The Bridgewater condos in Banker’s Hills are a 34 unit complex with one and two bedroom condos. It was built in 1992 is a small intimate gated building with a welcoming courtyard that includes a fountain. 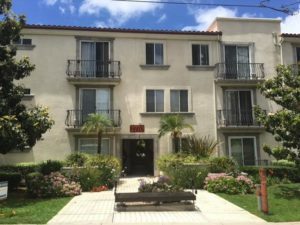 This complex is very conveniently located with Balboa Park just a few blocks away as well as restaurants, the zoo, museums, and theater. It is a short cab/uber drive to Downtown and has easy access to the freeway. The Bridgewater condos range from 850 square feet to 1600 square feet and boast low HOA fees. HOA fees include gated entrance, hot water, limited insurance, and cable/tv services. Most units have one to two assigned parking spots in their secure underground garage. Although each Bridgewater unit is unique they all include open layouts, volume ceilings, and spacious kitchens.